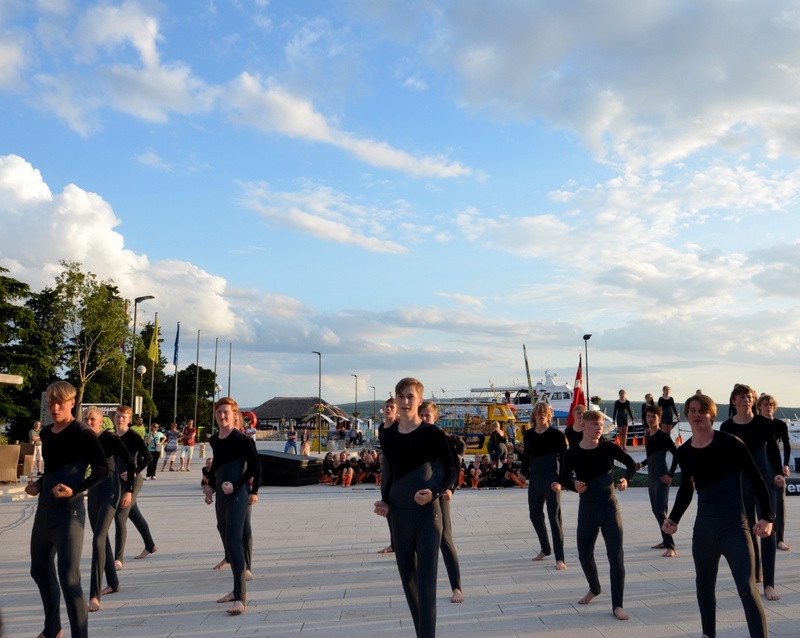 This year, once again skilled and cheerful young Danish gymnasts will visit the Crikvenica Riviera. 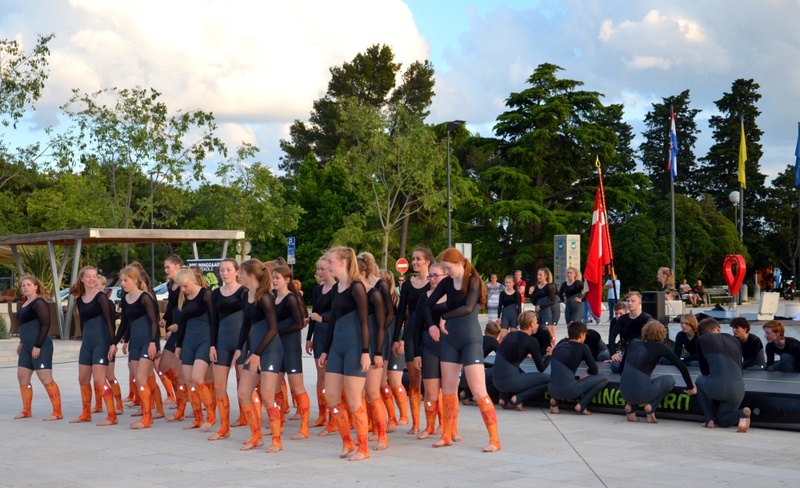 They have prepared attractive performances in which they will show their amazing skills. 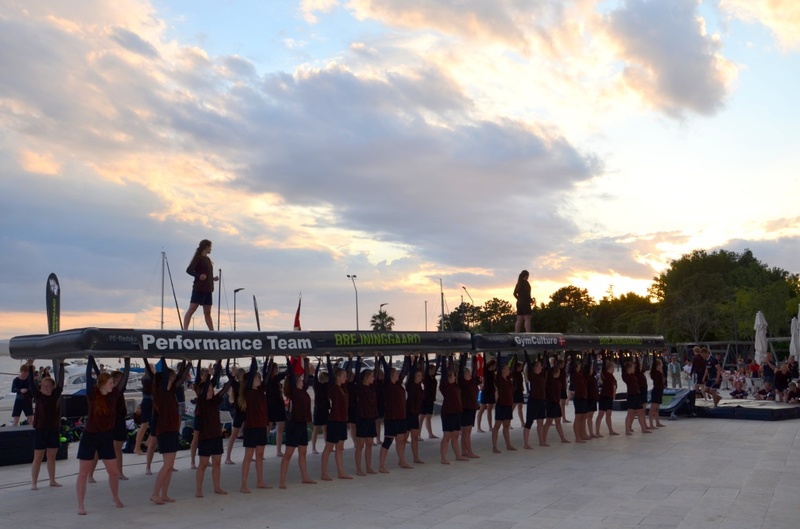 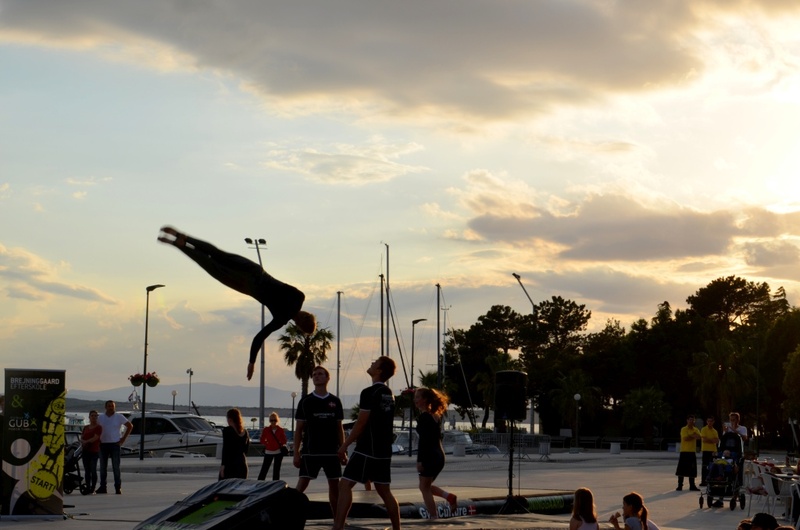 We invite you to enjoy Crikvenica's spring sun and the interesting performance of great young gymnasts from Denmark.